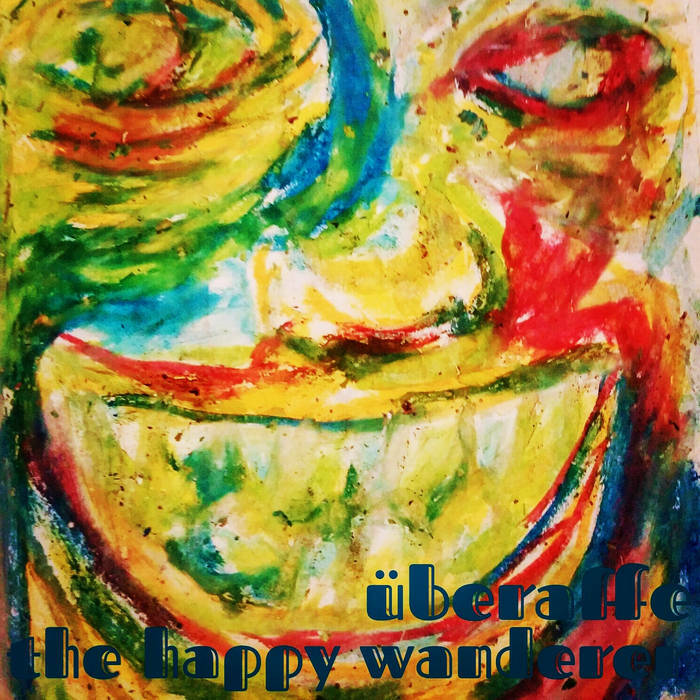 Jeff Lewis :: View topic - My new record "the happy wanderer"
My new record "the happy wanderer"
Posted: Sat Feb 18, 2017 1:18 pm Post subject: My new record "the happy wanderer"
I've just finished this new record that could can stream or download for free on Bandcamp. i had great fun doing it, maybe it'll make you smile. Cool, nice, listening now, sounds good!